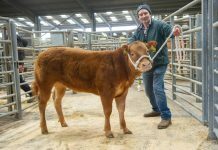 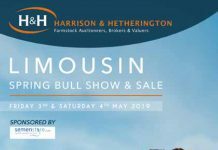 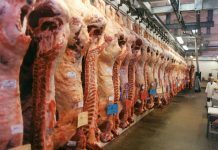 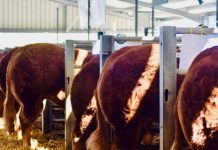 Melton Mowbray Livestock Market is to play host to Limousin breeders from across the UK this spring when it stages a new sale for the British Limousin Cattle Society in conjunction with North West Auctions. 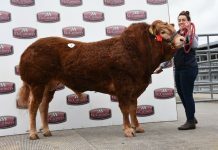 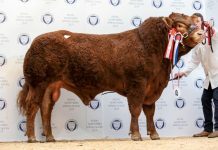 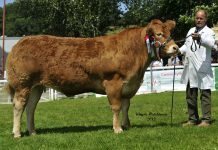 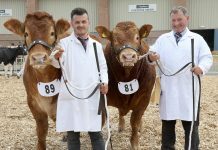 Mr Gentry said he expected a high quality entry of both males and females well suited to both pedigree and commercial breeding, with the sale having the backing of both local breeders and also the British Limousin Cattle Society. 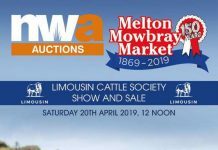 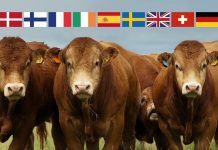 “After taking the time to consult with breeders and members in the immediate and surrounding regions, we are delighted that the British Limousin Cattle Society have chosen to host an official Society sale at Melton Mowbray Livestock Market,” said Mr Brown.